Looking for a fun way to show your support for AAF Columbus? Join us for our annual holiday happy hour! This year we're keeping things simple to focus on the friendships – the old ones, new ones, and those yet to be made. 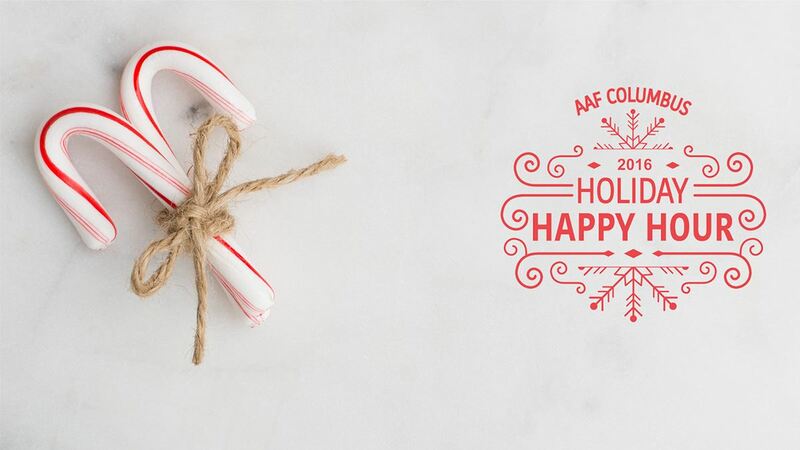 We'll be networking and spreading cheer for a stellar year of programs and member participation. With your support, 2017 will be a fantastic year... but let's first celebrate what a great 2016 we had together.